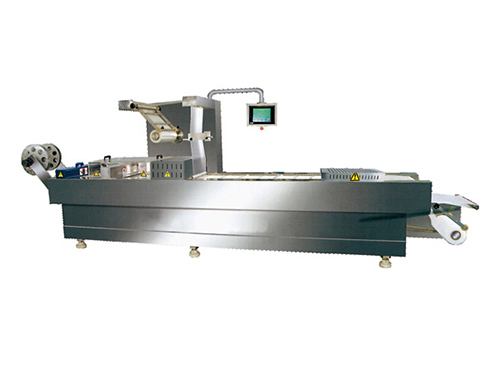 Thermoforming vacuum packaging machine combines automatic forming, sealing, and packaging functions. 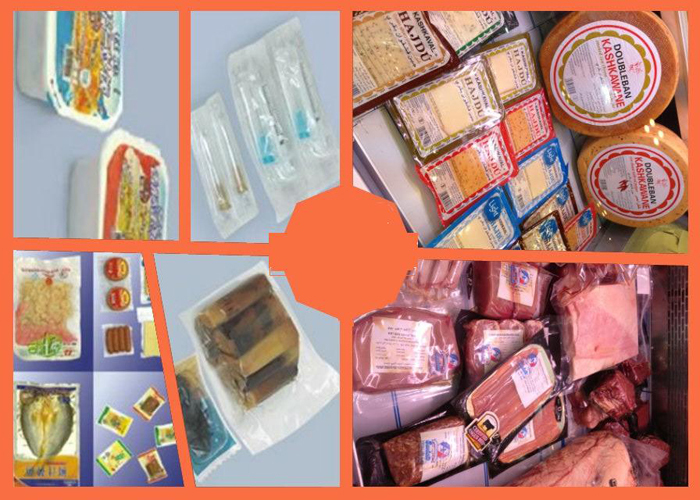 It is applicable for vacuum packaging of various food (meat, sea food, fruit, vegetable, etc. 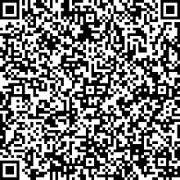 ), medical and hardware items. It also supports gas flush and MAP packaging, or only sealing. 1. Equipped with OMRON PLC, touch screen and Panasonic servo motor, the packaging equipment offers reliable performance and easy operation. 2. 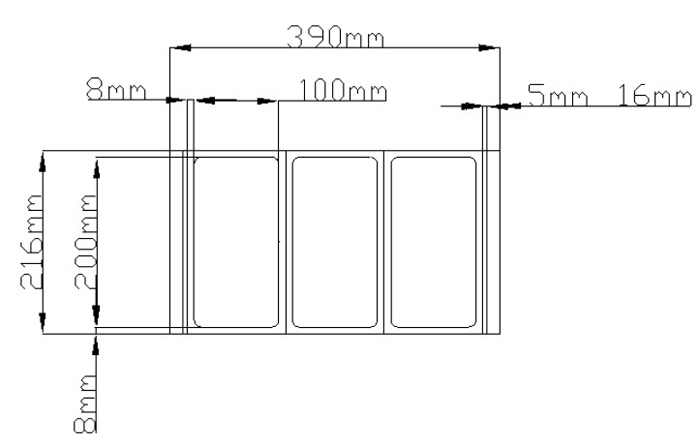 The moulds in modular structure design ensure easy replaceability, which enables the machine to be used for multiple purposes. 3. 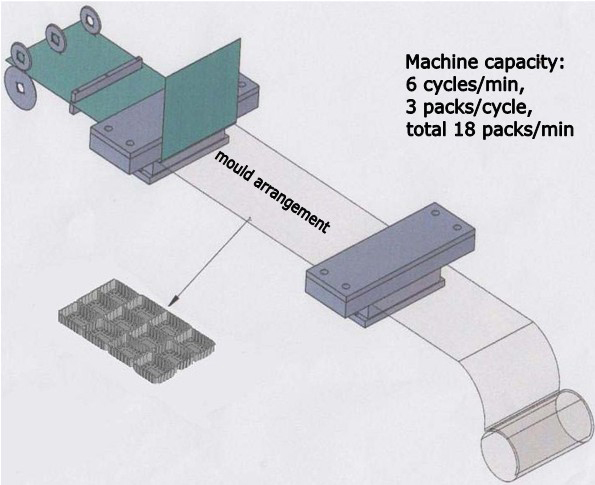 Also, the modular moulds can be used on several machines, and are available with a cooling system. Made of aluminum alloy materials, they feature increased corrosion resistance and wearing resistance after hardening treatment. 4. The machine is available with a photoelectric follow-up system. 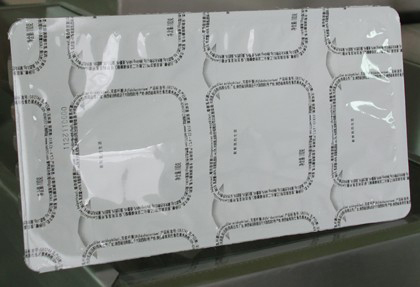 It supports packaging using colored cover film and optical film, which ensures low operation cost and upgraded products packaging. 5. The waste recycling system ensures eco-friendliness and clean working environment. 6. 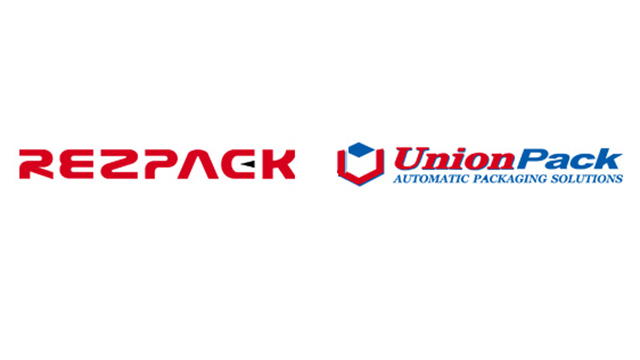 With special structure design, the packaging equipment is compatible with film material with varied thickness, which enables the machine to be used for special purpose applications. 7. Advanced packaging material punching and cutting system makes sure the final packaging material edges are smooth and burr-free. 8. 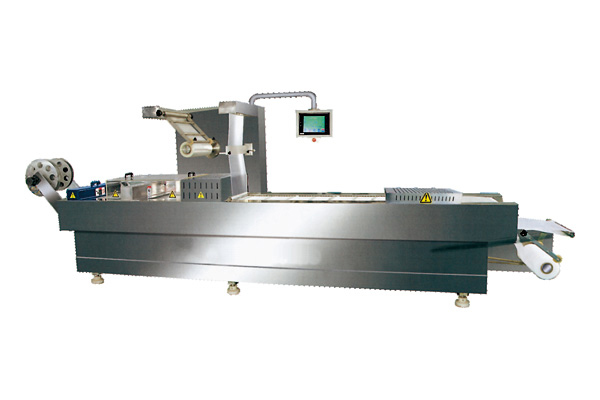 The main parts of the thermoforming vacuum packaging machine are made of stainless steel, which greatly improves the corrosion resistance. 9. The vacuum pump from German Busch ensures stable performance and long service life.